Winter certainly has its charm, but spring is finally on its way, which means warmer weather and the opportunity to get outside and enjoy it! Part of that celebration means breaking out the grill and cooking your food over a fire. We’ve come a long way from burgers and hot dogs, and you can practically grill anything these days if you have the right tools. When you’re getting your grill prepped, think about including some of these accessories in your grill game. Have you been getting by with tongs and tool meant for indoor kitchens? Invest in a set of long-handled tools intended for grilling—you’ll be happy you did. It gives you the ability to maneuver food easier with being in harm’s way, and grill utensil sets are made for heavy-duty work. 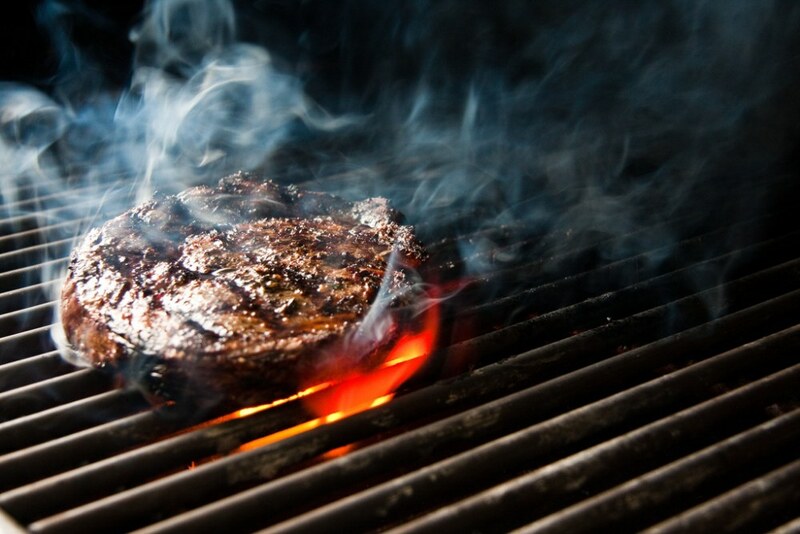 Because we’re grilling and smoking more than ever, it’s vital to have a way to tell when meat is done. Invest in a digital thermometer to check internal temperatures. Better still, if you’re planning on smoking, you can even get a digital thermometer that’s wireless, meaning you can monitor the temperature from a distance. If you plan on expanding your grilling repertoire beyond the burger, you’ll want to invest in a grilling basket or two. They can accommodate delicate foods like fish and nontraditional items like quesadillas. Protect yourself from the heat by investing in a pair of insulated gloves. They are designed to help you cope better with high temperatures, and some gloves are even coated to make it easier to handle hot meats like pulled pork. 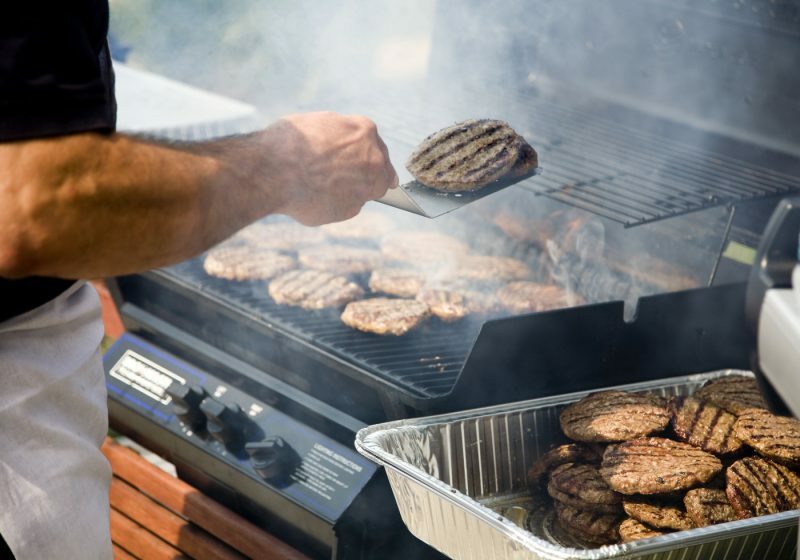 We can answer any questions you have about grill sales and maintenance, and we specialize in outdoor cooking equipment service. Simply contact Hi-Tech Appliance and get in touch with one of our experts.